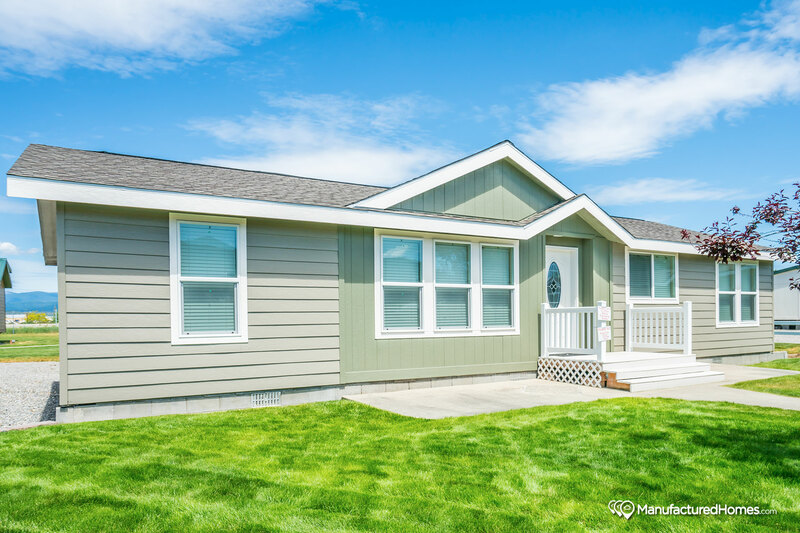 Take a good look at this beautiful home! 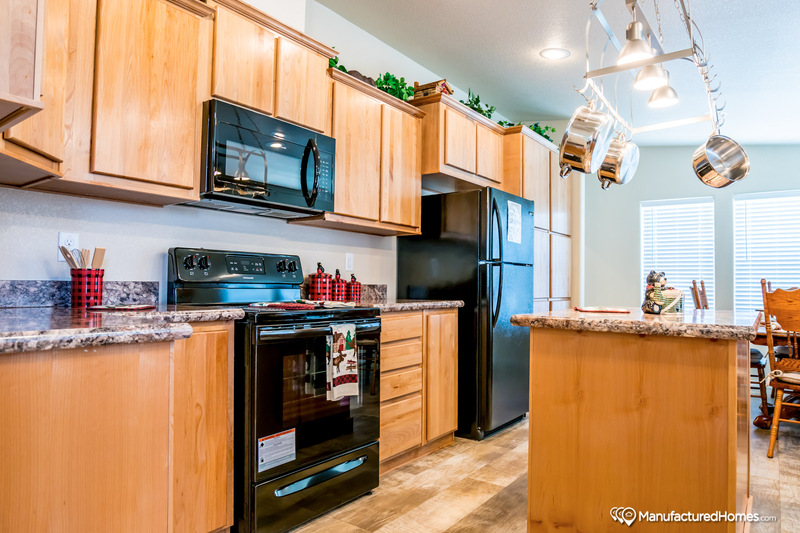 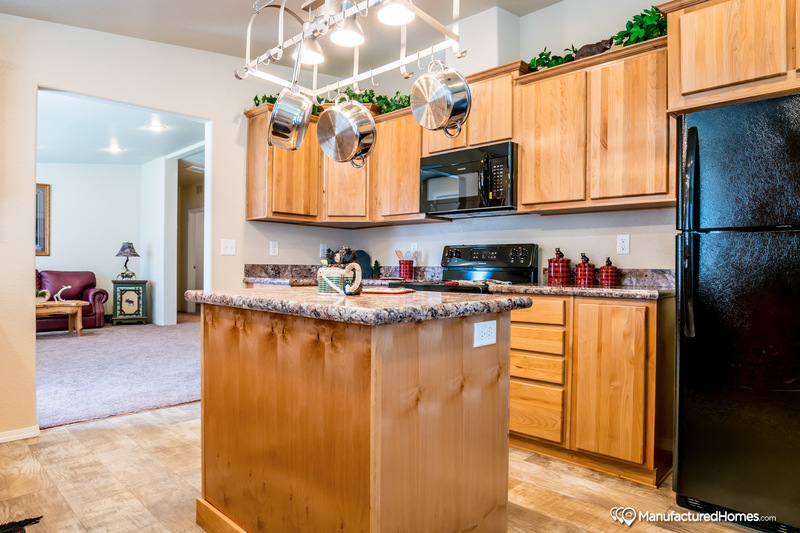 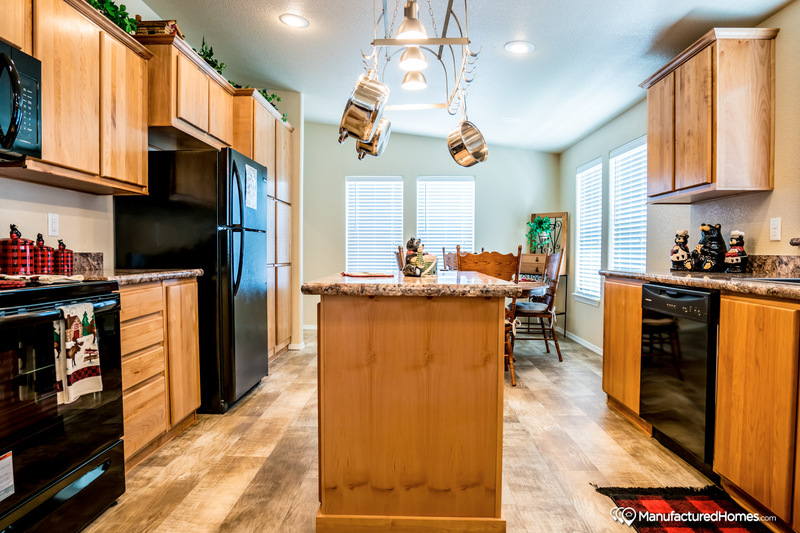 You will love the gourmet kitchen that features Alder wood cabinets; a handy pt and pans hanging rack and a spacious pantry. 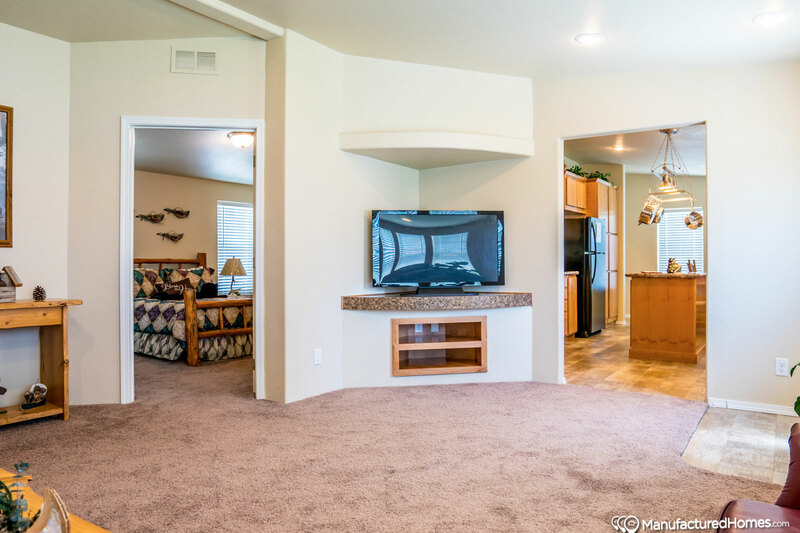 The living room has a built-in entertainment center for enjoying those football games and movies at family get-togethers. 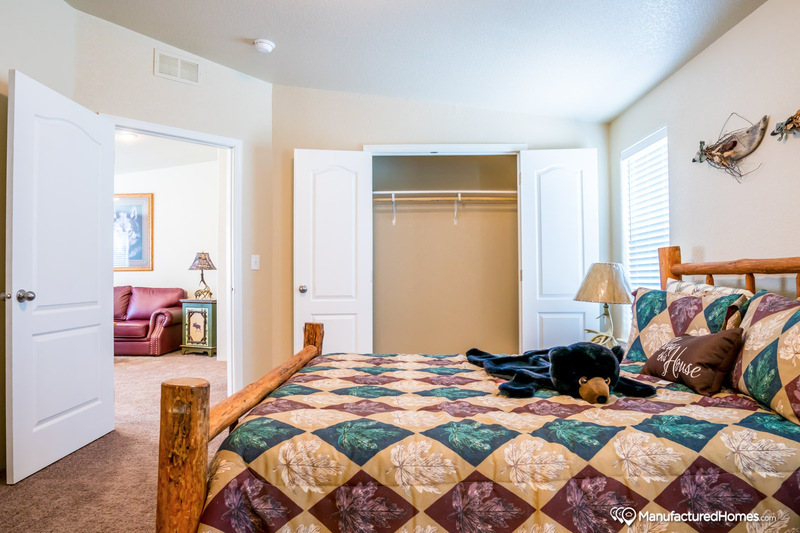 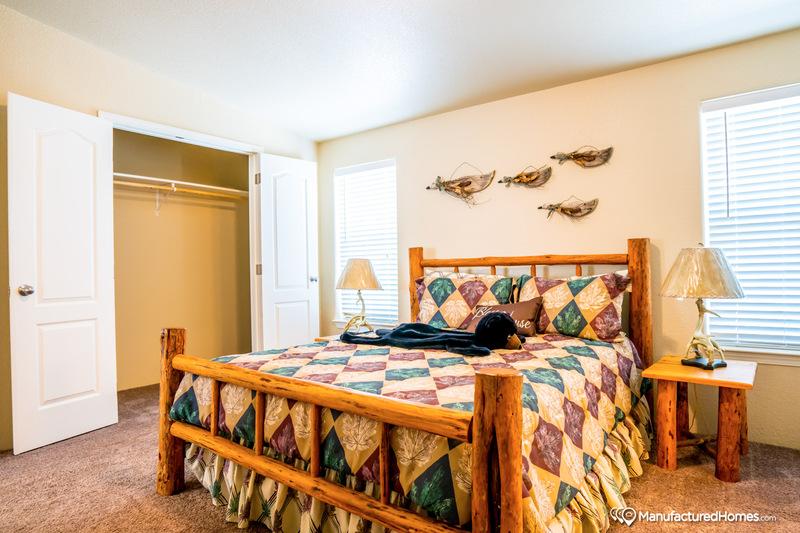 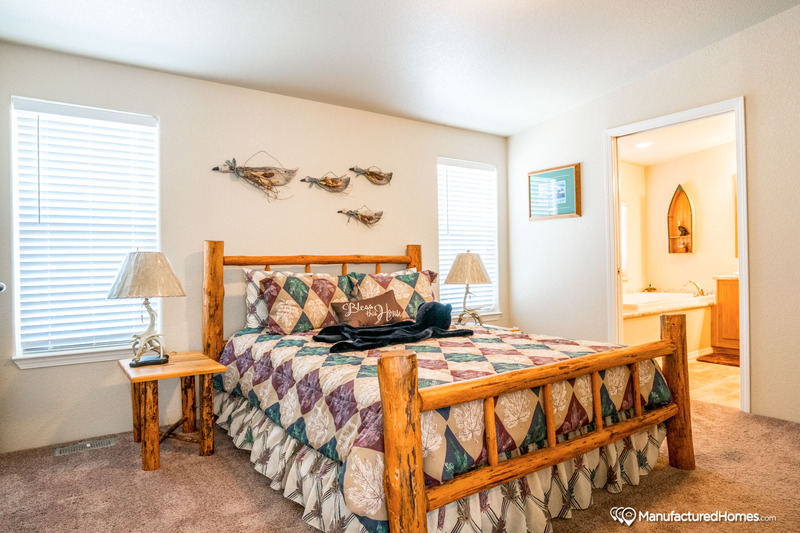 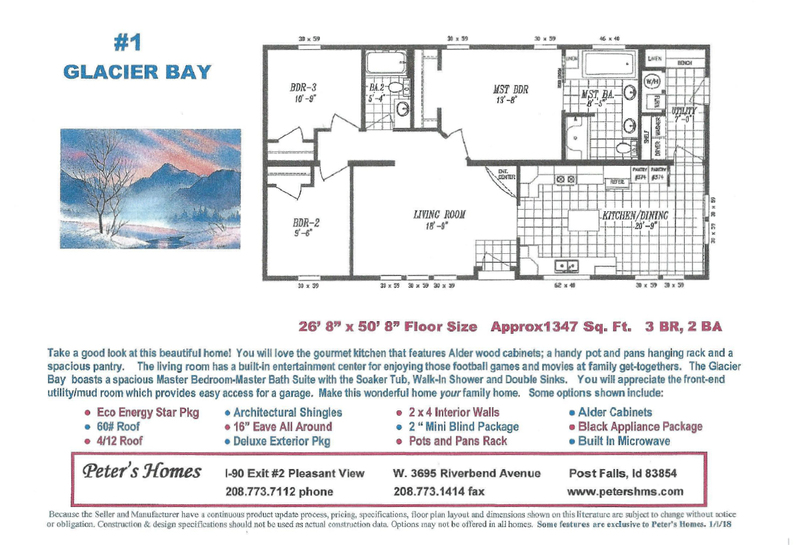 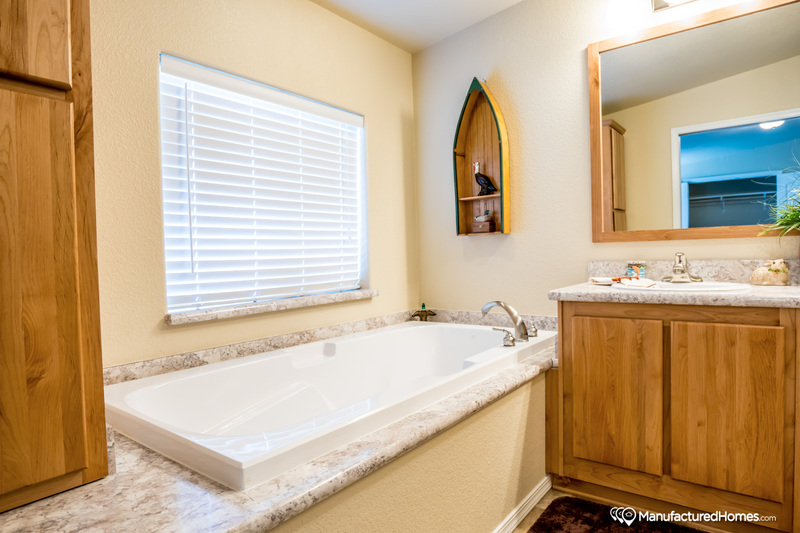 The Glacier Bay boasts a spacious Master Bedroom-Master Bath Suite with the Soaker Tub, Walk-In Shower and Double Sinks. 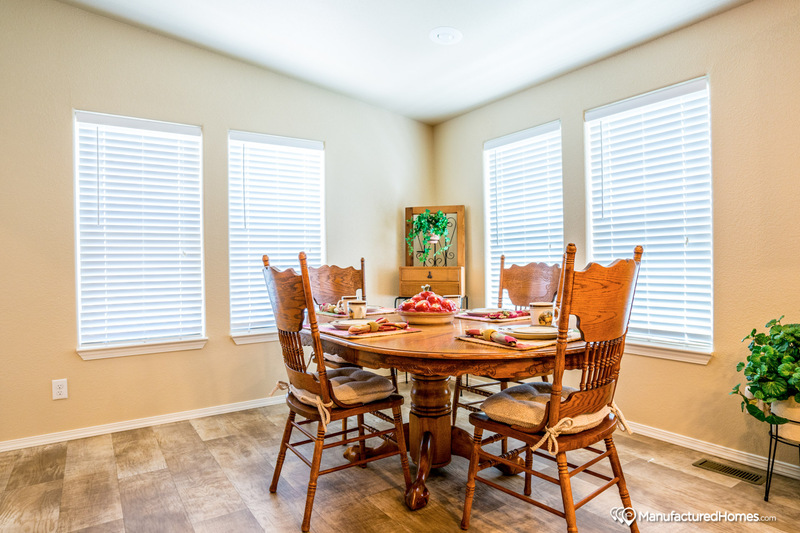 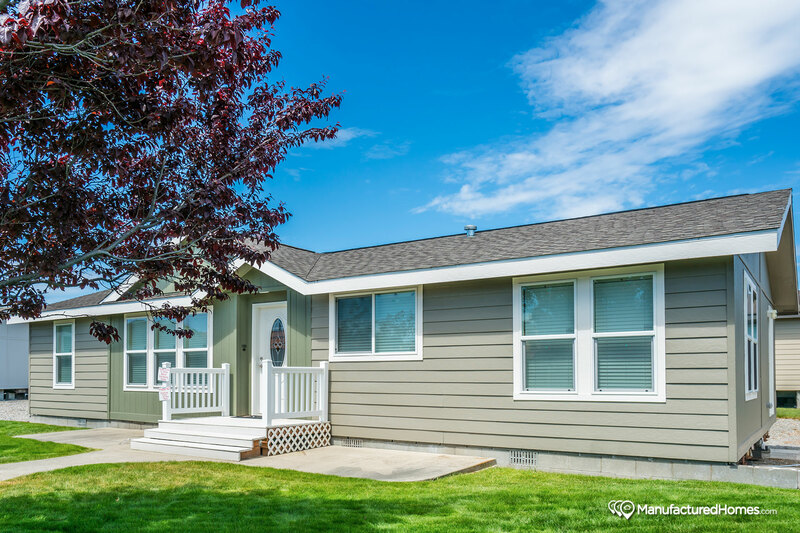 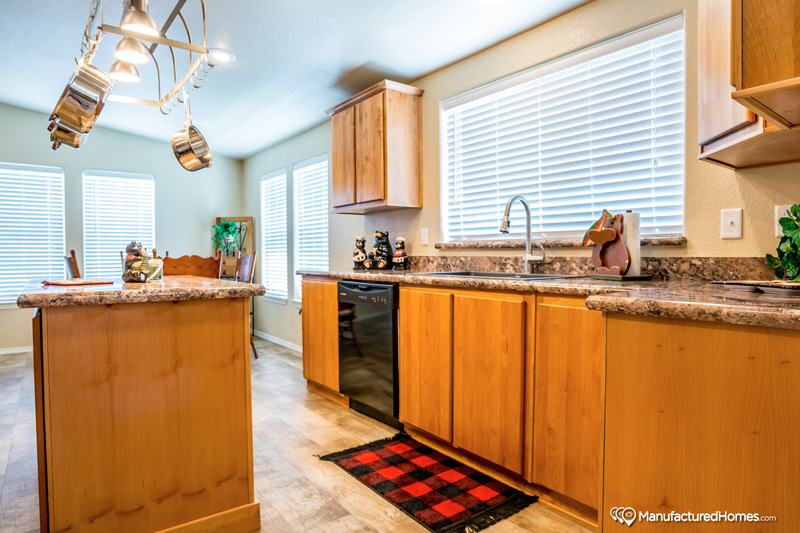 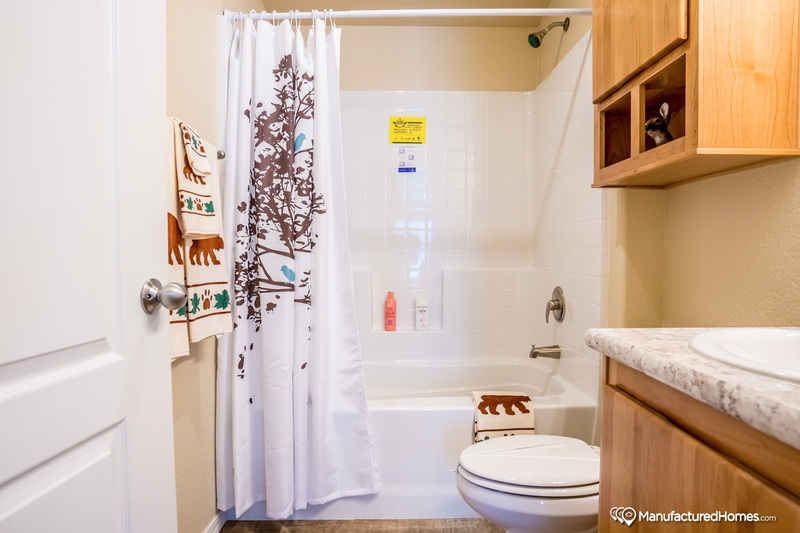 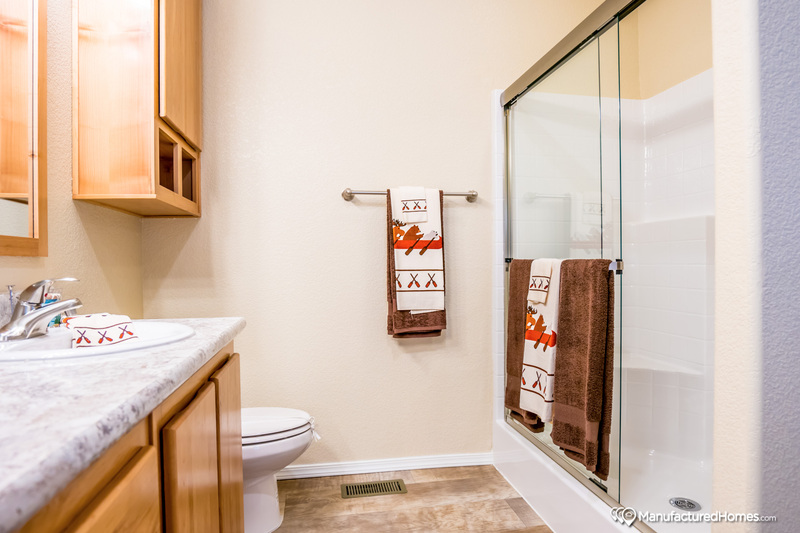 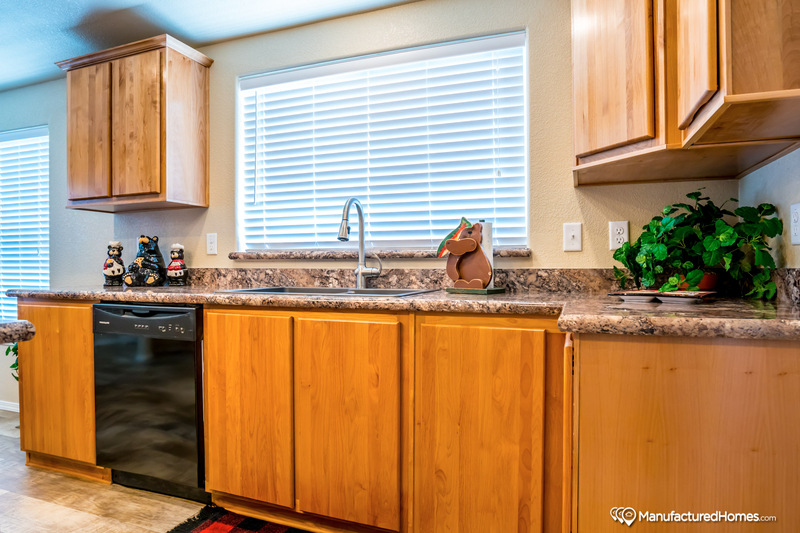 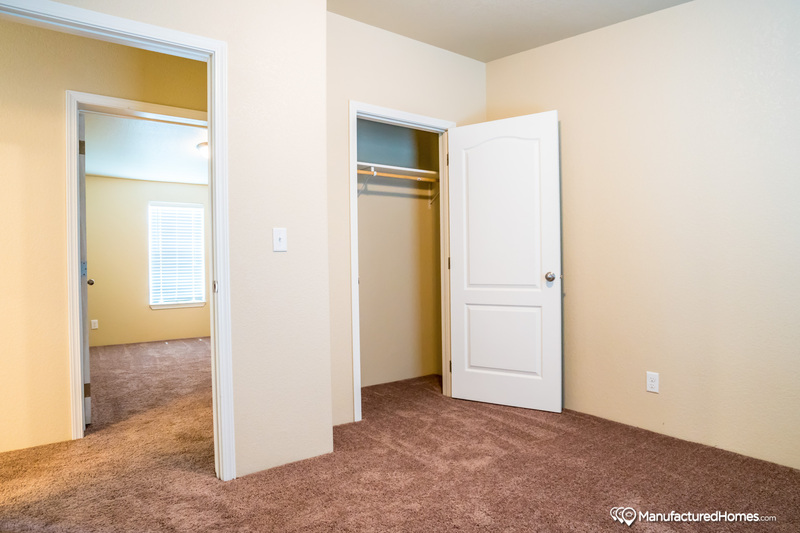 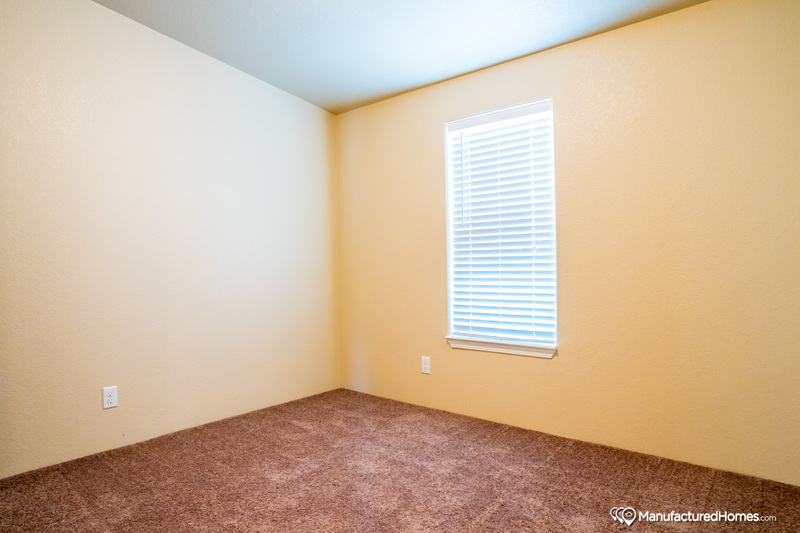 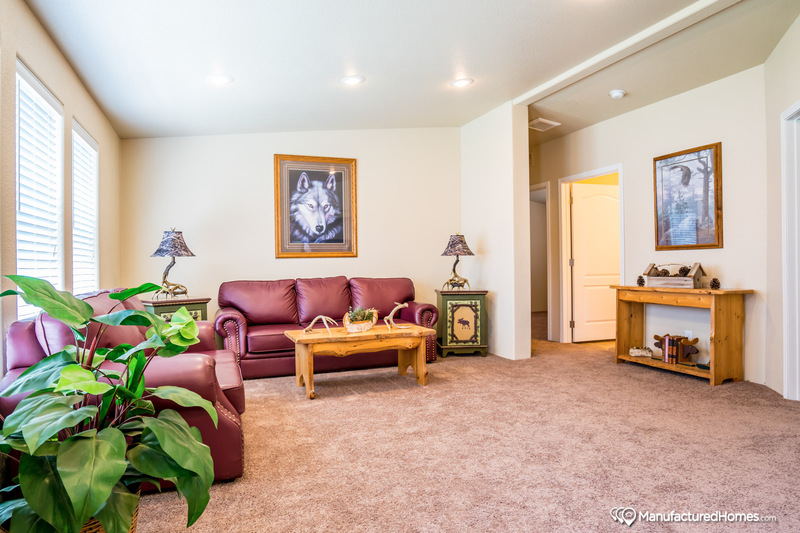 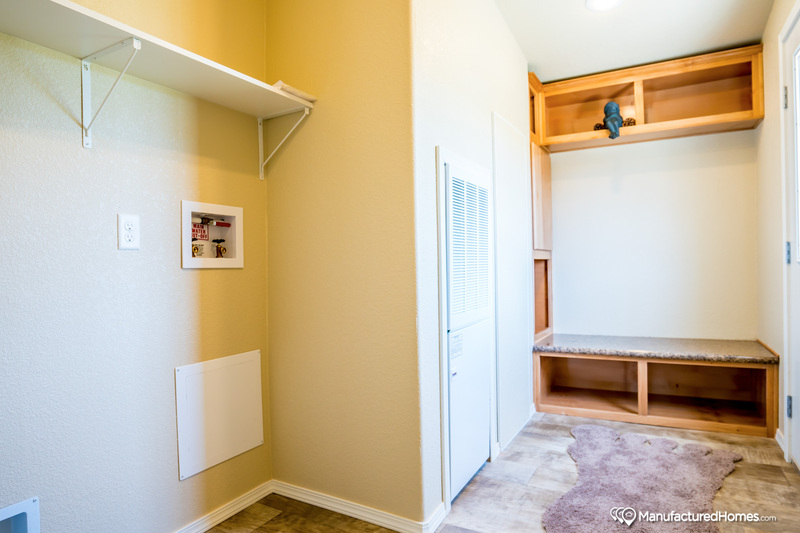 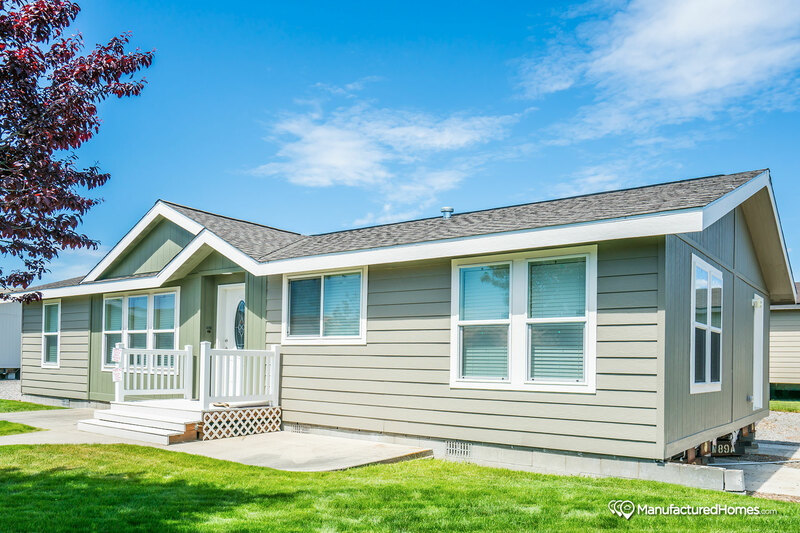 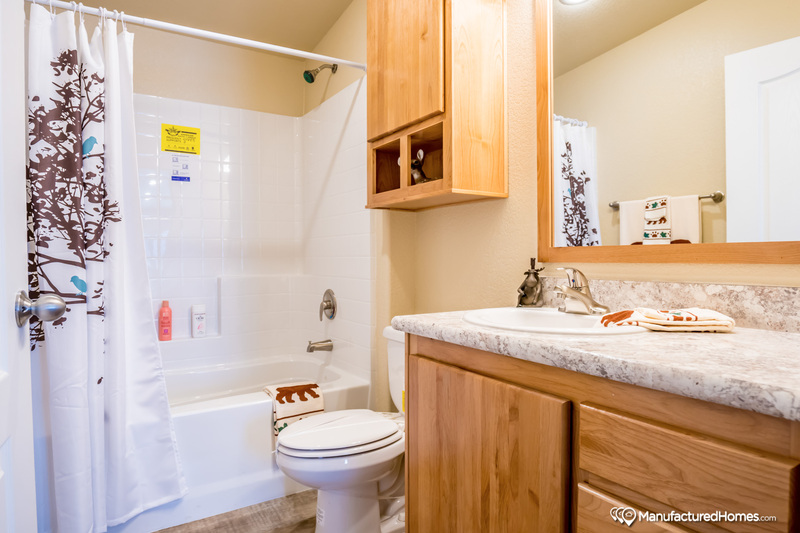 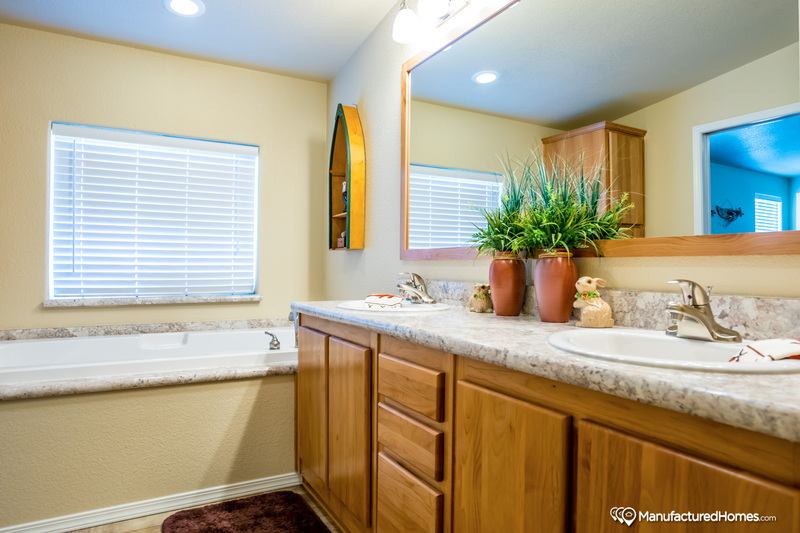 You will appreciate the front-end utility/mud room which provides easy access for a garage. 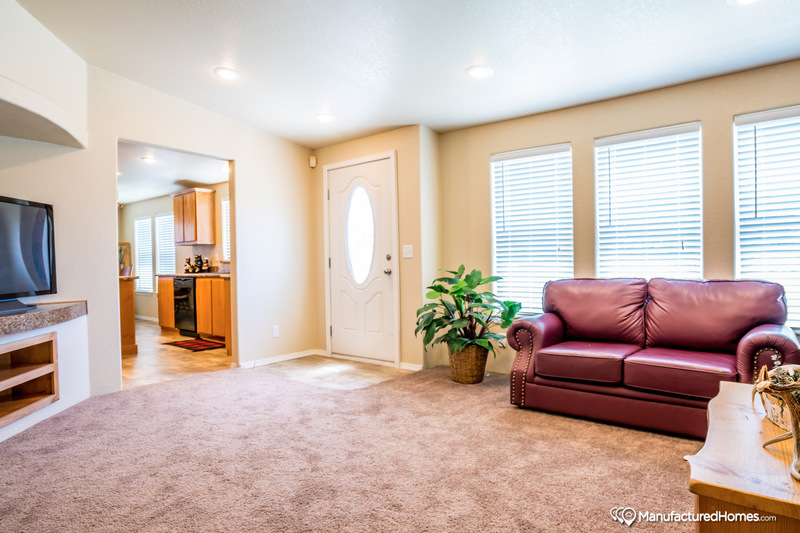 Make this wonderful home your family home.